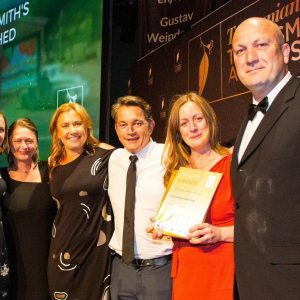 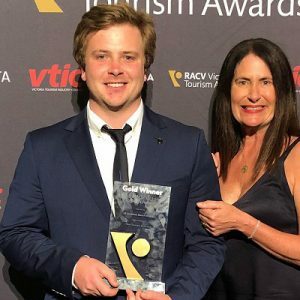 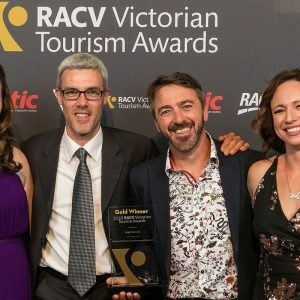 Bright Brewery was last week announced as the Gold Award winner for Tourism Wineries, Breweries and Distilleries at the 2018 RACV Victorian Tourism Awards. 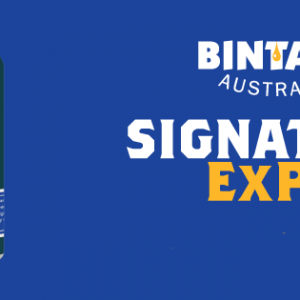 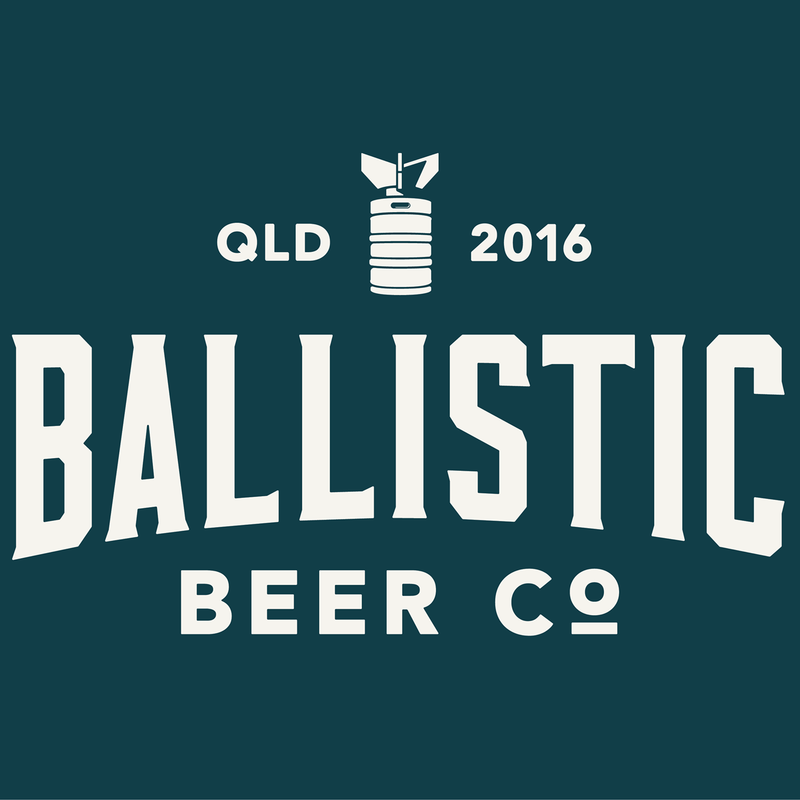 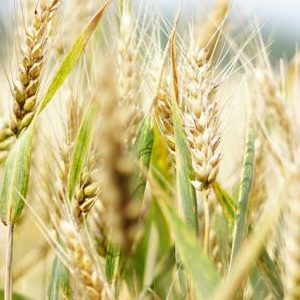 Ballistic Beer Co and Bintani have joined forces to create an ExPA to help raise funds for rural communities and struggling farmers. 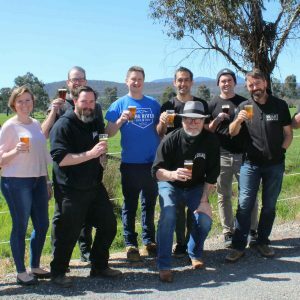 The Andrews Labor Government has pledged a $10 million grant fund for small-scale agribusinesses that produce craft food, beer and spirits if re-elected. 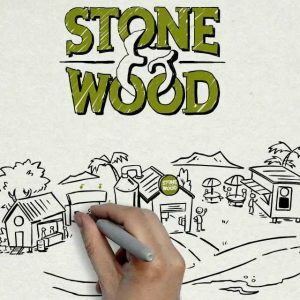 It’s been 10 years of beers since the first kegs rolled out of Stone & Wood’s brewery in Byron Bay, back in 2008. 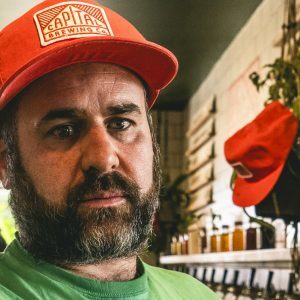 Just as daylight savings marks a change in seasons, the team at The Craft & Co in Collingwood have coincided this seasonal shift with its own changes. 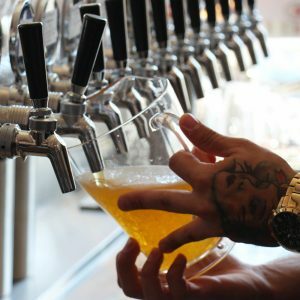 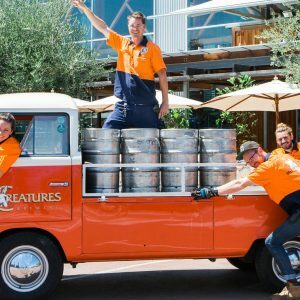 Little Creatures is celebrating its ‘coming of age’ with a new craft beer and calendar of events at its Fremantle and Geelong breweries.